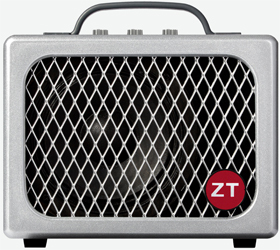 The Junior, Solid-State Combo Guitar Amp from Zt Amplifiers. ZT introduces its new ZT Junior combo. 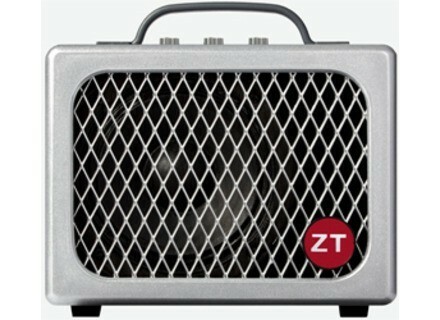 Weighing in at 5 pounds, the new ZT Junior is described as smaller than most “practice” amps”, without being one itself. Pushing 35 watts through a 5” speaker, the Junior is said to provide sweet tones and bottom end, as well as a features such as Adjustable Overdrive, Aux In, Headphone/Line Out, Speaker On/Off, and 12V compatibility. It can also power your 9V pedals. The amp includes accessories such as a Battery Pack, Pedal Cable Kit, 12v Car Adapter Cable and Carry Bag. Cort MR1200FX Cort Guitars announces the release of their MR1200FX. DlS Effects TR1 DLS Effects has announced the release of the new TR1 Tremolo pedal. Maxon DB10 Dual Booster Godlyke announces release of Maxon DB10 Dual Booster.